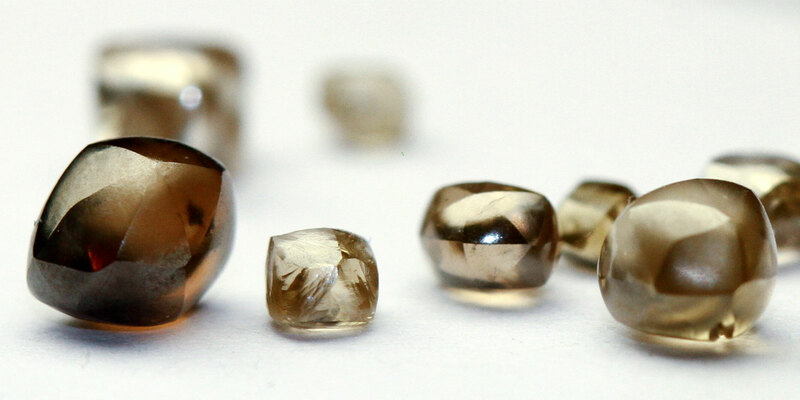 Industrial Diamond exporter from Surat,India. Crystal Shape Octahedron Diamond. specialize for single point and multipoint Dresser. 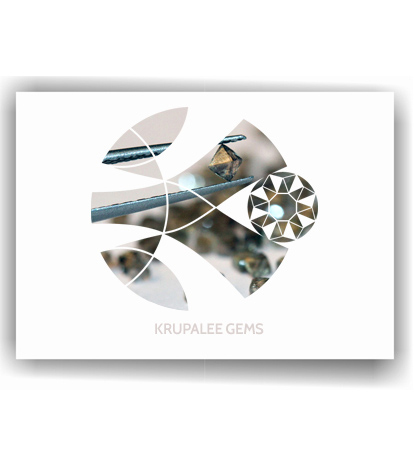 KRUPALEE GEMS stands as a trusted brand for the last 25 years as an icon for trust worthiness and stability. Our promise to excellence pushes us to perfection. Unremitting modernization, combined with an ardent consideration towards growing clientele requirements, makes us the prominent yet specialism Industrial Diamond suppliers across the nation. 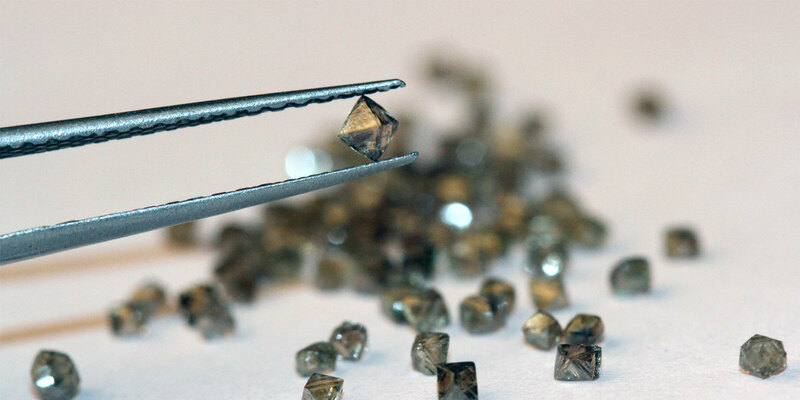 We have natural sources that deliver diamonds for industrial purposes. Our own research laboratory and sorting procedures often helps us to deliver the best to our clienteles. Consistency in quality measures has made our products genuine from every point of view. Diamond has its many utility and its industrial value is enhanced by our effective services. 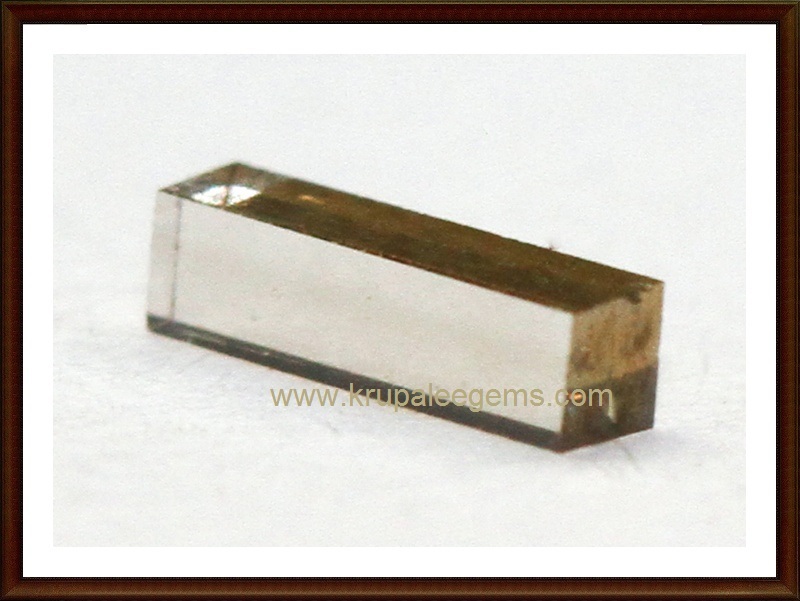 We are the finest and preeminent supplier of industrial diamonds, variety gem stones and like. 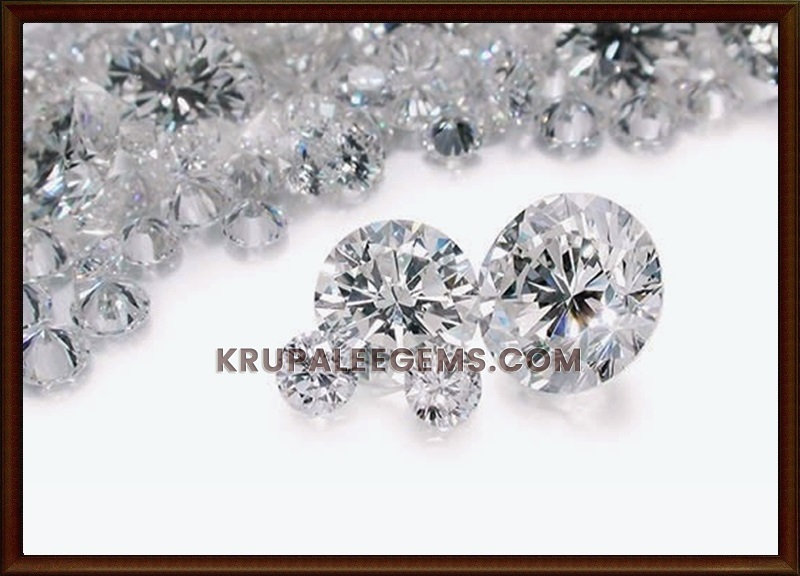 At krupaleegems we take the initiate to offer the superior quality-based diamonds. 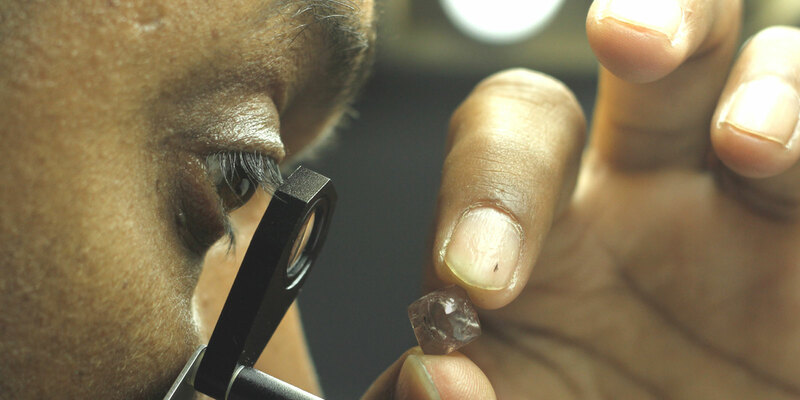 We excel in quality technology in diamonds that outdoes the other firm’s diamonds. Our own testing by extremely professionals at our test centre makes us unique and reliable. We offer certified diamonds for industrial use at large. Our work ethics always makes us superior in client service. We offer cutting-edge support & service to our clients in every kind of industrial work. Any products our clients select to buy, we offer them constant backing to help them to reach their professional goals.